the paste. 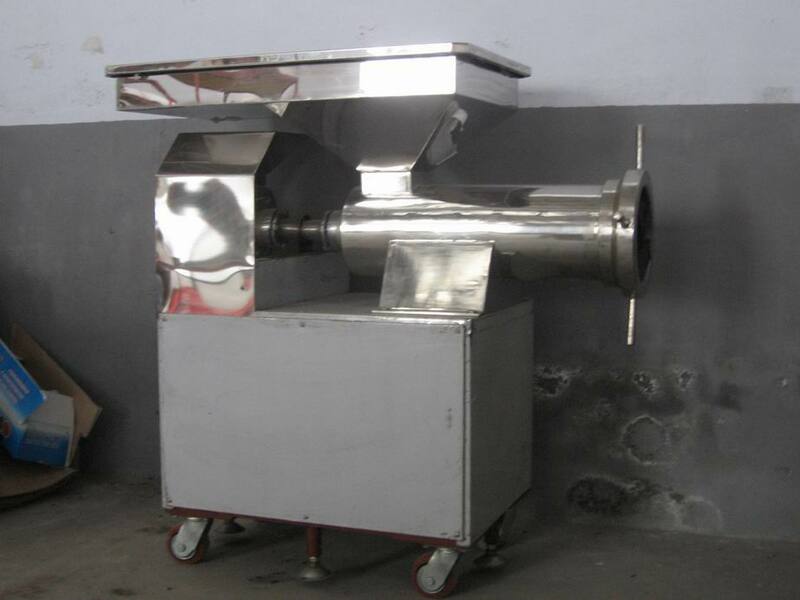 It can be used as supporting the production of miso production line equipment. four corners of the adjustment foot, so that the device can be located leveling. rewiring, normal steering rear can be put into production. 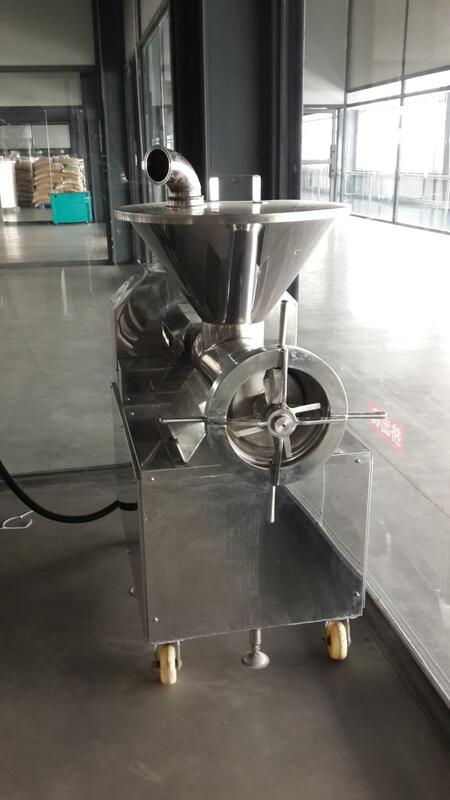 Looking for ideal Soybean Paste Extruder Manufacturer & supplier ? We have a wide selection at great prices to help you get creative. 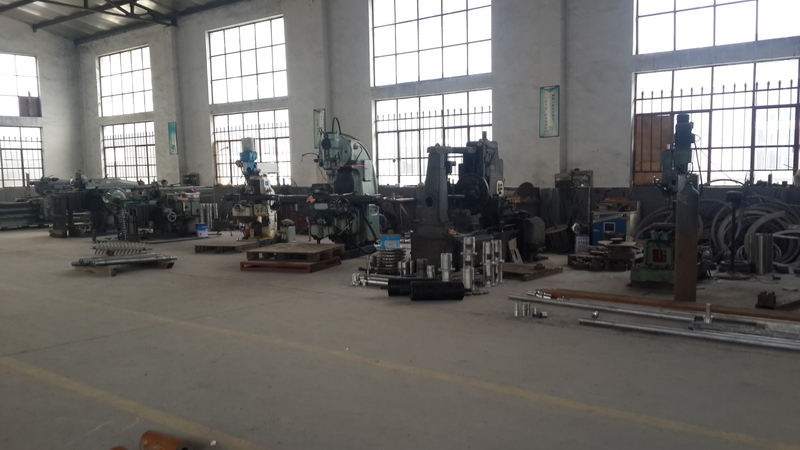 All the Paster Extruder Machine are quality guaranteed. 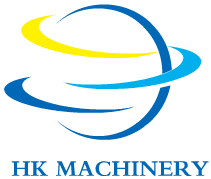 We are China Origin Factory of Stainless Steel Paster Extruder Machine. If you have any question, please feel free to contact us.